July 26, 2016 at 7:20 a.m. I Personally apply his tool in Local Community and find it excelent to evaluate three Power Level before and after the working of Rights awarness. 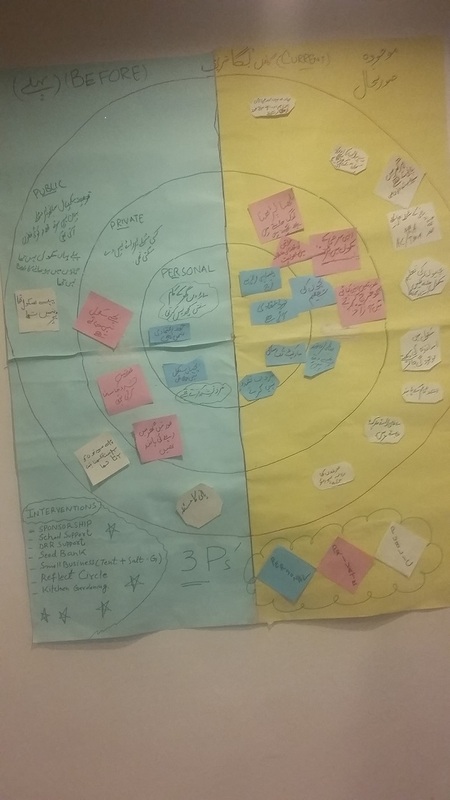 I also observe that this tool could be used to evaluate single component of intervention in Local community i.e Role of Reflect Circle regarding empowerment and similerly for other interventions.